For local customers on the island, we will deliver to you in our van. For customers further afield throughout the UK we alternate between Interlink and APC couriers. Deliveries are made by next day courier between 9am and 5pm. We can send through information to you to help track your deliveries. Our delivery costs vary depending on the weight of the product. Please speak to your account handler to get an accurate quote for your delivery. As an example, 2500 A5 flyers will cost approx £18 to deliver, whilst 250 A4 will cost approx £10 to deliver. We can send your items on a pre 10.30am, a pre noon, and a Saturday scheduled delivery for an additional fee. 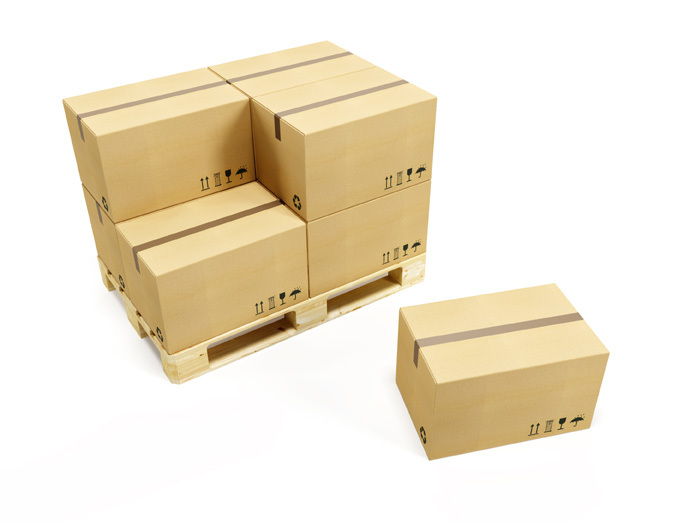 Very large orders would be sent with a pallet company to help keep costs to you to a minimum. A pallet delivery costs at least £50.